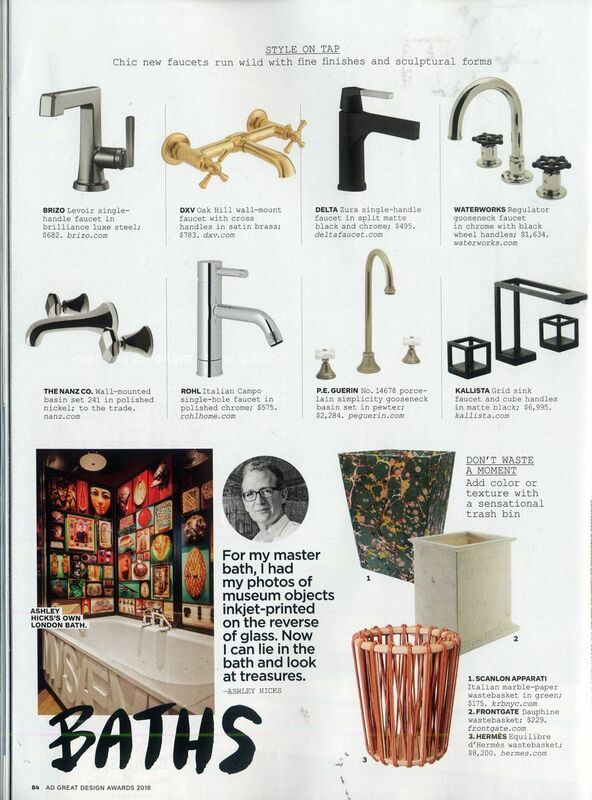 For the second year in a row, ROHL has been awarded an AD Great Design Award. 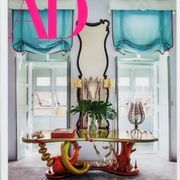 The awards were created by Architectural Digest to further elevate distinctive products that represent truly best in class. Each winner is curated with the publication’s tastemakers, influencers, and design enthusiasts in mind. 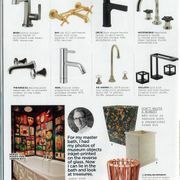 This year, the judges selected the ROHL Italian Campo Single Hole Lavatory Faucet as a “Best in Bath” product. 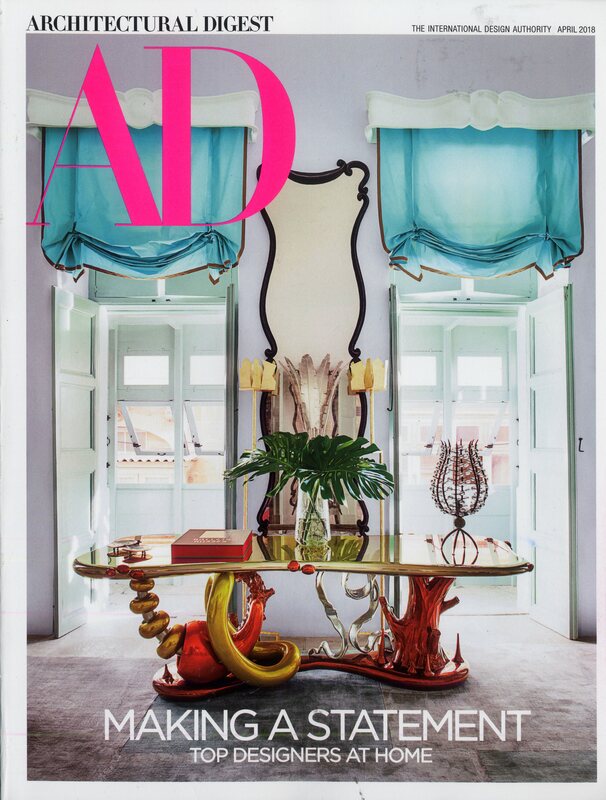 The product was featured in the magazine’s April issue and on architecturaldigest.com. The faucet is part of the Campo Bath Series which is authentically crafted in the Piemonte region of Italy. It was named for Piazza del Campo in Sienna, Italy. It celebrates the famous systems of conduits that bring water to that region. In the 14th century miles of tunnels and aqueducts were built, delivering water to the famous Font Gaia – or Fountain of the World. The Campo handle and escutcheon design emulates the valve/stem combination used in the building of industrial conduit systems.